iSpatial is a feature-rich Web thin client for Google Earth Enterprise, Google Maps Platform, and numerous other Geo Servers for managing private data. 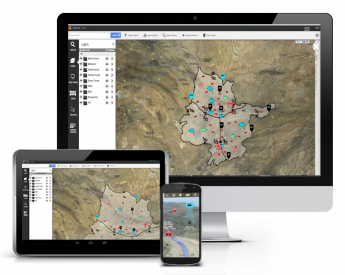 Pre-built toolsets from iSpatial transform your backend Geo Servers into a powerful geospatial data tool. iSpatial is your quick and powerful way to turn Google Earth Enterprise and Google Maps into a true geospatial toolset. It's everything you love about Google's geo experience with the tools you need to achieve your mission. 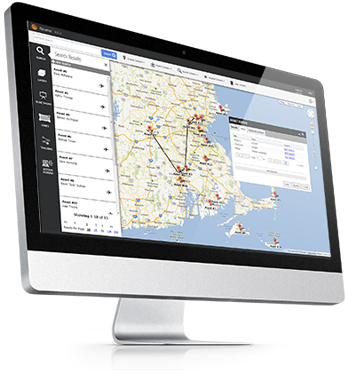 Intelligence visualization and collaboration becomes as easy as navigating Google Maps. If you have a network of stores, a fleet of vehicles, or shipments that need to get from point A to point B, you need to access crucial data quickly. With iSpatial geospatial solutions, you can. Get comprehensive location-specific data — from supplies and shipments to analytics — at a glance with one click of your mouse. Use iSpatial's flexible, geospatial technology to solve complex problems by adapting the tool to meet your workflow, use your data, and make better, more informed decisions through the power of Google. 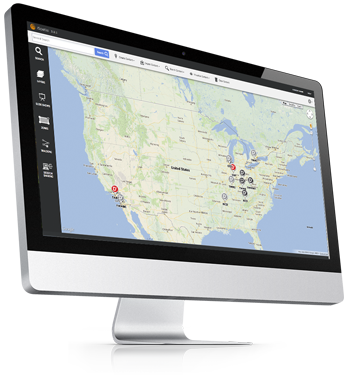 Whether you are visualizing your network of stores or simply looking to display any geographically- dispersed locations, iSpatial has you covered. From simple display of locations to detailed information, services, and analytics, iSpatial supplies location-specific information to your employees or customers. Visualize your assets in the field and get up-to-date information on their status. Vehicles, shipments, and more can be displayed on a custom map with real-time information available at the click of your mouse. Combine relevant data like weather and road incidents and make better, informed decisions.